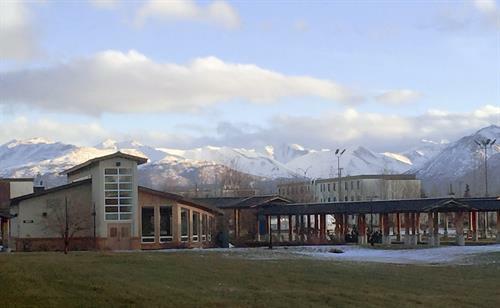 The USO Alaska Center and USO Alaska Wellness Center Grand Opening is February 11. Established in 1941, the United Service Organizations (USO) is a 501(c)3 that supports those currently serving in the U.S. Armed Forces worldwide. Based out of Joint Base Elmendorf-Richardson (JBER), USO Alaska supports this mission locally by developing programs and outreach services tailored to meet the unique needs of Alaska-based active duty service members, members of the Alaska National Guard, Reserves and their families. In addition to collaborative partnerships with local community and government organizations, USO partners at the national level with such organizations as Stronger Families, Hire to Heroes, RallyPoint/6 and Comfort Crew for Military Kids to support the needs of the entire military family, from the time a service member joins the military, throughout their military career and through the families' transition from military back to civilian life.